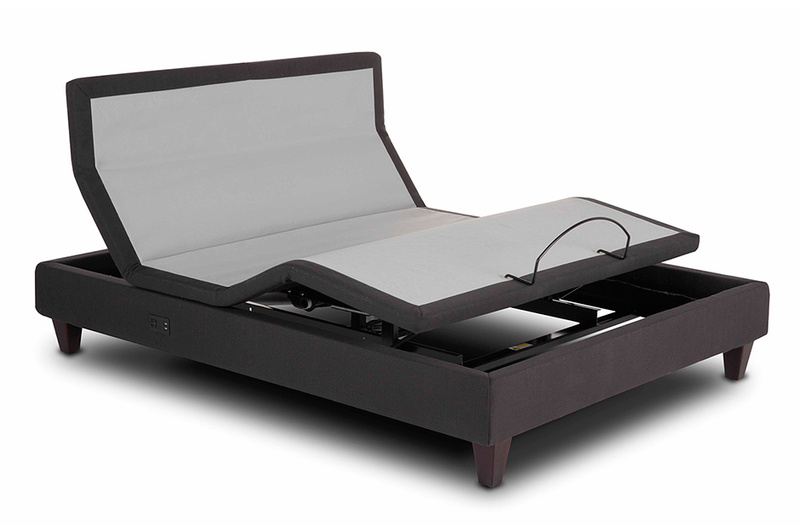 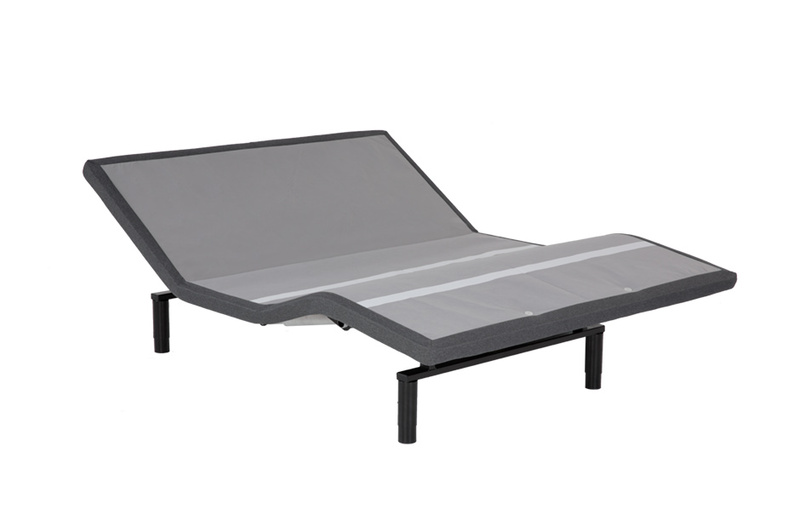 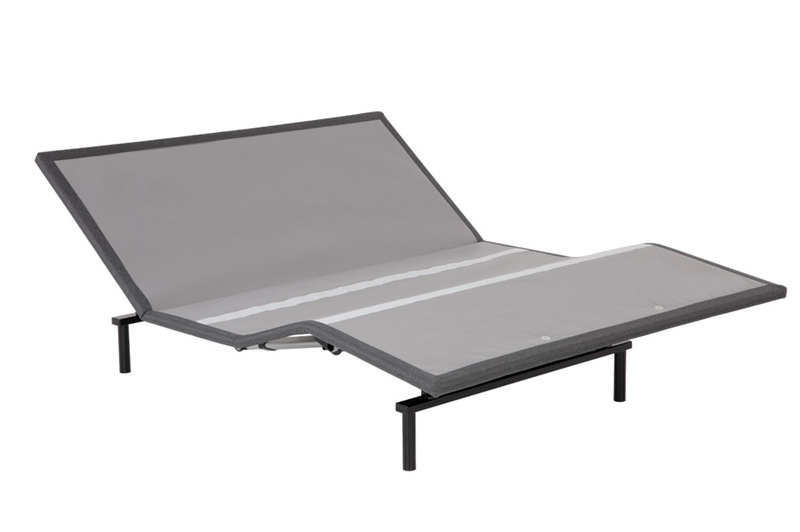 Premium Models adjustable bed bases marry state-of-the-art technology with superior craftsmanship. 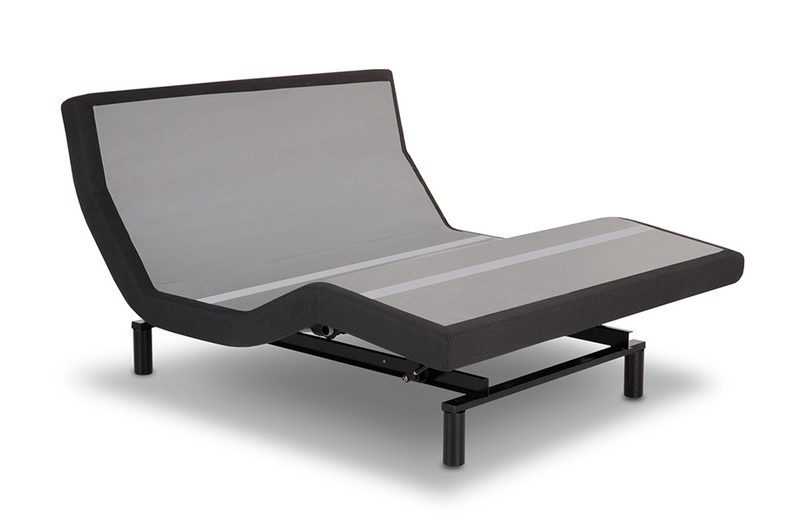 The pairing results in quiet elegance and extraordinary comfort. 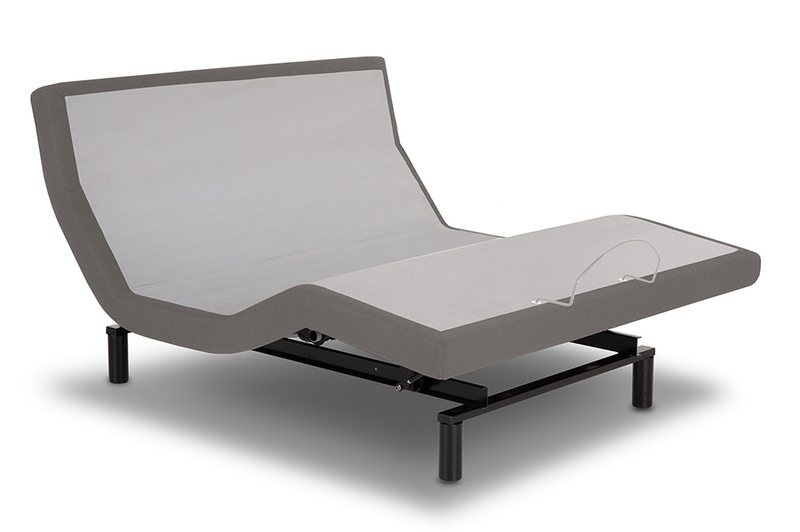 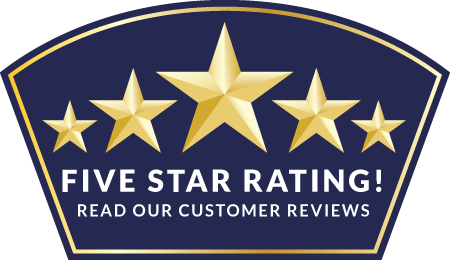 Our expert engineering integrates the bed with your bedroom to control room lighting, air flow, sound, and more. 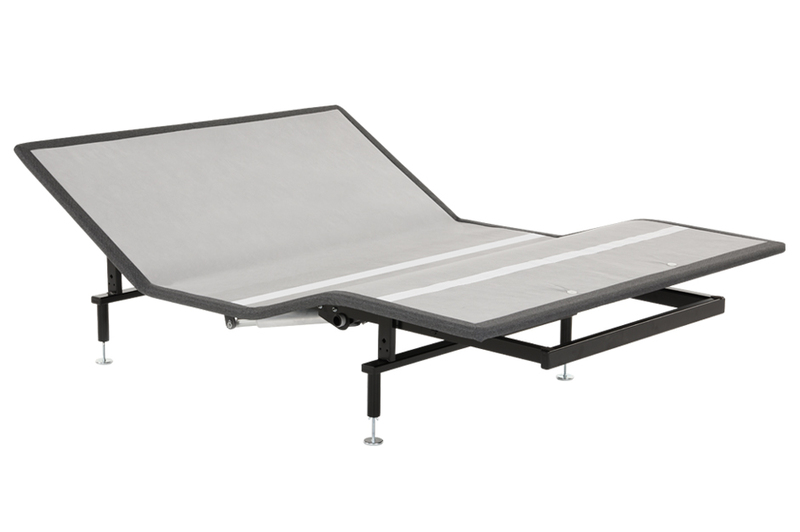 With customizable bedroom scenes for any activity, Premium Model bases help you create the retreat of your dreams. 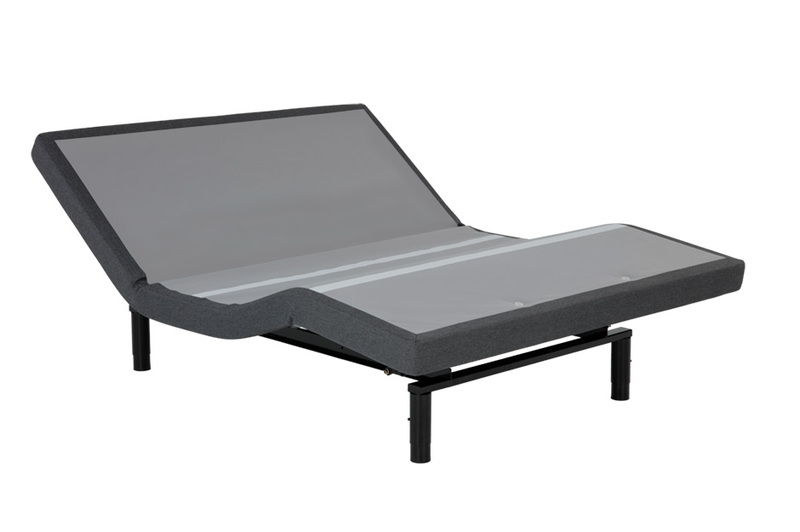 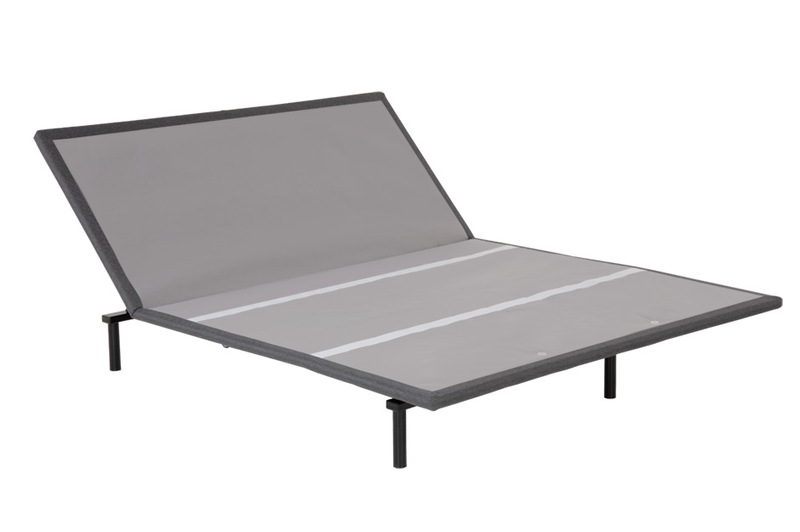 With a slim profile, the Sunrise foundation style adjustable bed base is specifically engineered to pair with platform beds that have footboard drawer storage. 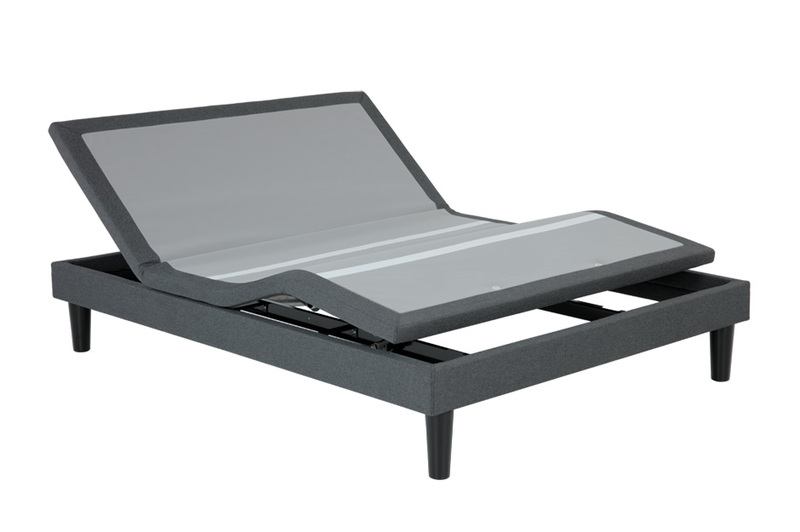 This base lets you raise and lower the head or foot, or move both simultaneously to quickly achieve your perfect relaxation position. You’ll love the sleek wireless remote, which lights up for easy use at night. 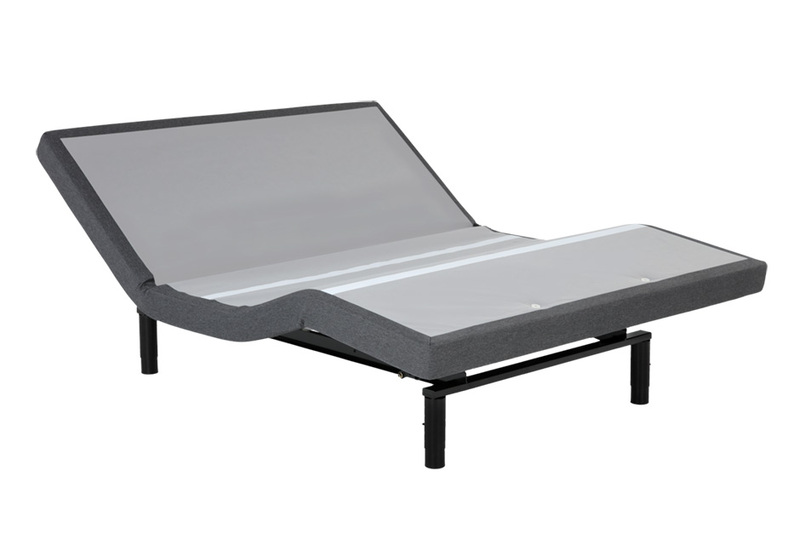 And our exclusive MicroHook™ system keeps the mattress from slipping as the base articulates without the need for a retainer bar.